Oktawave will help companies move to cloud solutions. The service provider will take on the migration and utilization of previously used servers. Hosting service providers urge their clients to give up dedicated servers and to switch to cloud solutions. Nevertheless, many of them, despite the numerous advantages of such a solution, are delaying migration. Oktawave decided that it would eliminate further barriers. Organizations postpone the transition to the cloud in time for fear of problems that may arise along the way. Many enterprises, especially smaller ones, do not have adequate resources to effectively utilize the server equipment used so far locally. Our observations show that many companies are struggling with the maintenance of server hardware, which will still "pull" a bit, but it is already beginning to weigh as a technological debt. These companies think about moving to the cloud, but do not find the time or competence to effectively manage this process - explains Michał Paschalis Jakubowicz, CEO Oktawave. Oktawave recognized that it would meet the expectations of such clients. The company boasts that it is introducing "the pioneering service of comprehensive migration to the cloud". Thus, it takes on old unnecessary servers as part of the cloud settlement. Oktawave customers can also count on support in designing and optimizing the target infrastructure. All this so that migration to cloud solutions is as painless as possible. Oktawave convinces that the servers used so far are priced at the market price, receive them from the customer alone, and then utilize them at their own expense. In return, he offers his cloud. The company, which decides to cooperate with Oktawave, has access to specialists - architects, programmers and administrators - who will help in the configuration of the new environment in a comprehensive way. It is a chance to do general cleaning in IT systems. 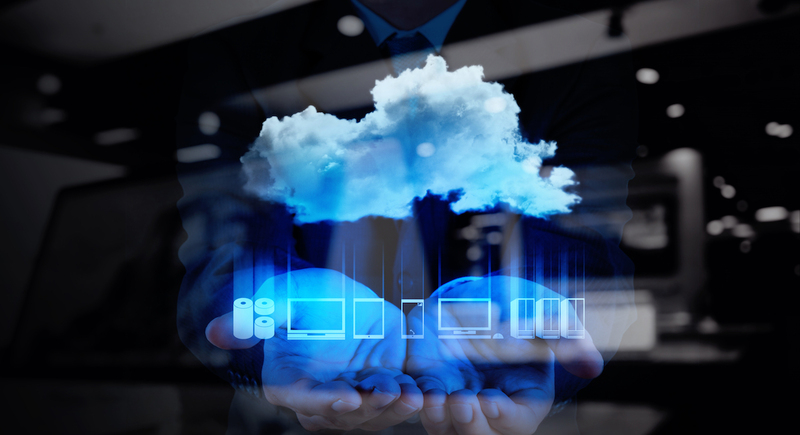 Oktawave can later manage the infrastructure migrated to the cloud on behalf of his new client. The company encourages its contractors to decide that the basic level of support is free. It can convince many undecided companies.